Burglaries and locks go hand in hand, and there is little chance that that will change any time soon. Protecting your family and employees from the unnecessary stress of facing a burglar should be your first priority. 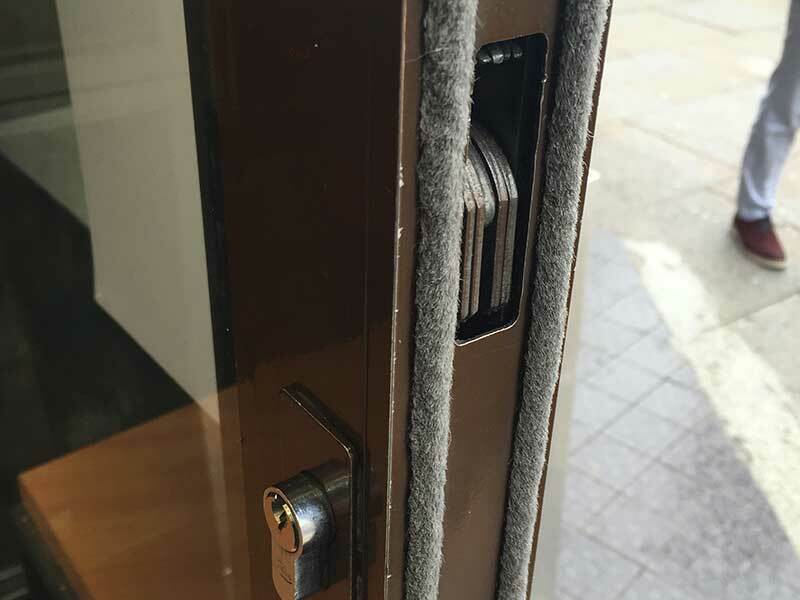 Luckily, the same security measures that protect people will protect your possessions as well. 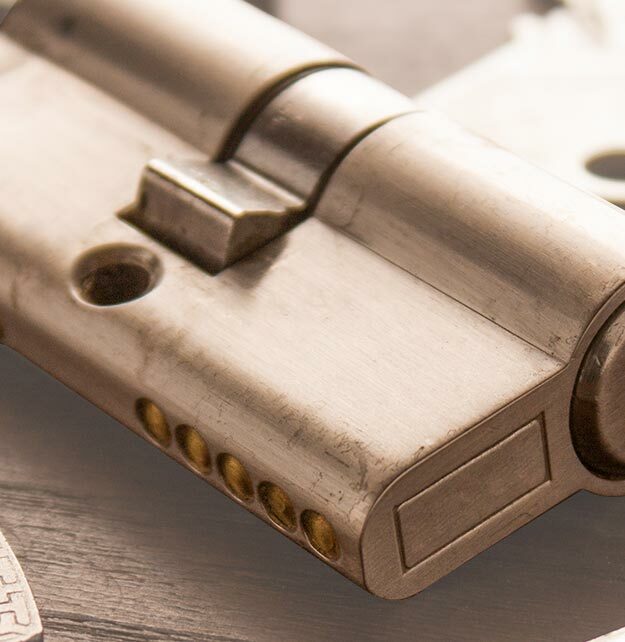 Edgware Locksmith specialise in home and office security solutions starting from simple door locks to more sophisticated security solutions like master locking systems, alarms and CCTV for commercial and residential properties. Our duty as professional security experts is not only to offer clean and fast service, but also to advise you on the best available solution for your property. Our local locksmiths in Edgware operate throughout the area, including locations in postcodes HA7, HA8, NW9, NW7, NW4 and NW11. We also operate often in the surrounding communities of Queensbury, Kingsbury, Borehamwood, Colindale, Mill Hill, Barnet Finchley, Hendon, Golders Green and Harrow. We meet many of our clients in North-West London after they have experienced a burglary or have been locked out by a lost or broken key. 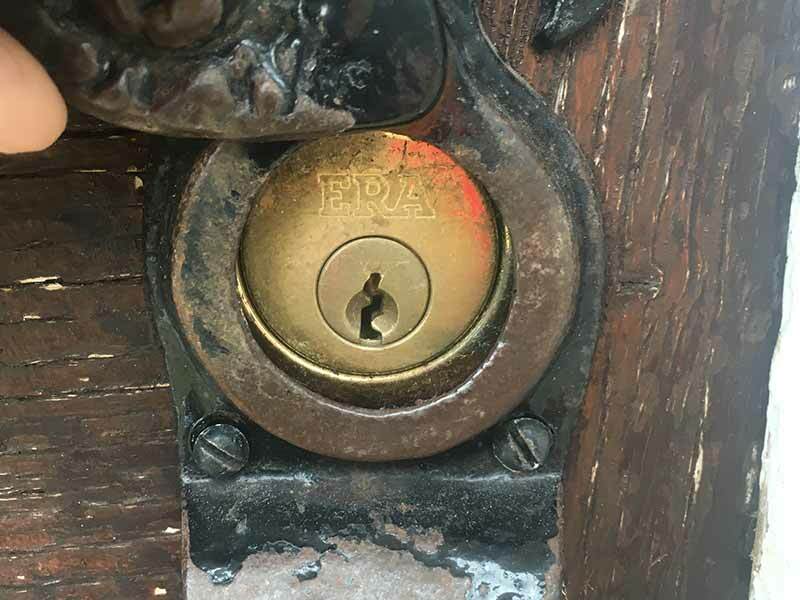 Being locked out, whether due to a broken lock, jammed door, lost key or a key left behind, is the number one reason to call on an emergency locksmith service in Edgware. 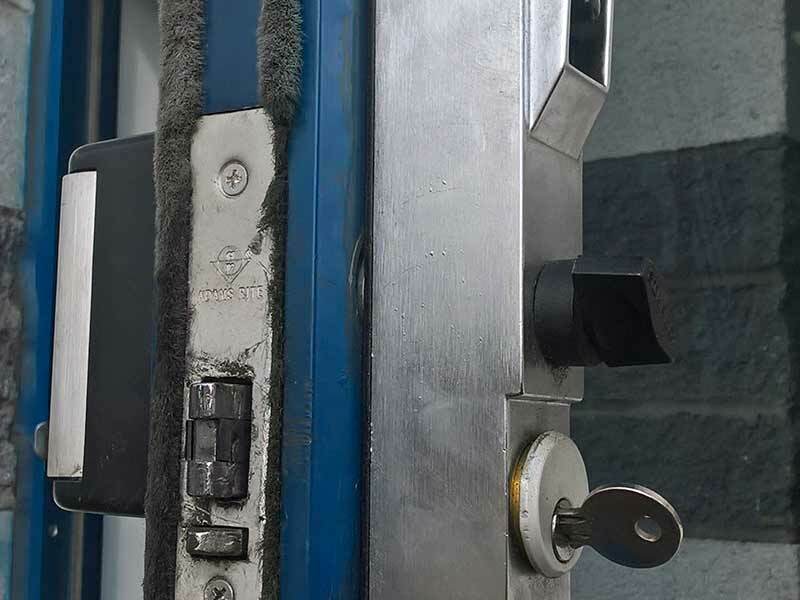 Our experienced locksmiths arrive promptly after your call, using damage free access methods whenever possible to keep your lock in tip top shape. It may be quicker to drill a perfectly good lock than to pick it, but we'd rather take the time to do the job right. It is a natural reaction to want to lock up your property tightly after experiencing a burglary. It is a shock to come home to a burglarised house or flat and find your personal space violated. The first thing you should do after a burglary is to call the police and report the crime. 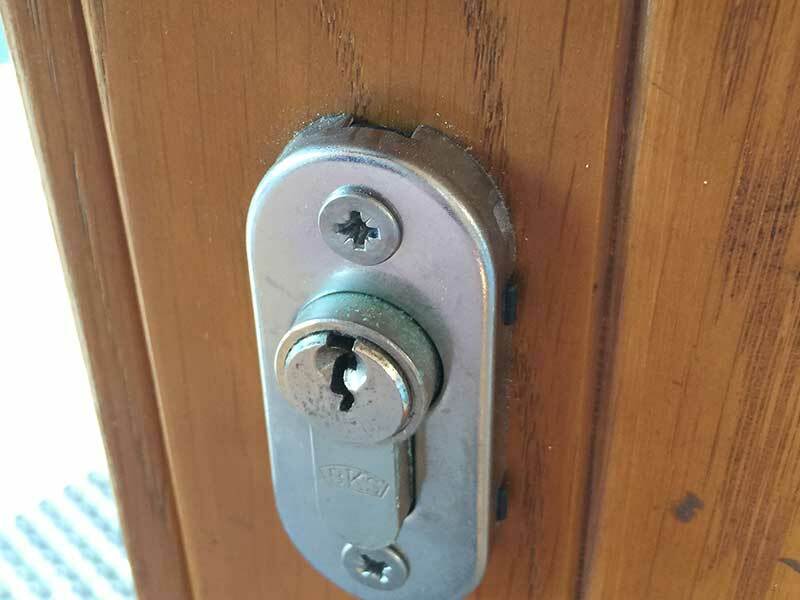 Only afterwards should you contact a 24 hour locksmith service in order to repair the burglary damage as soon as possible. 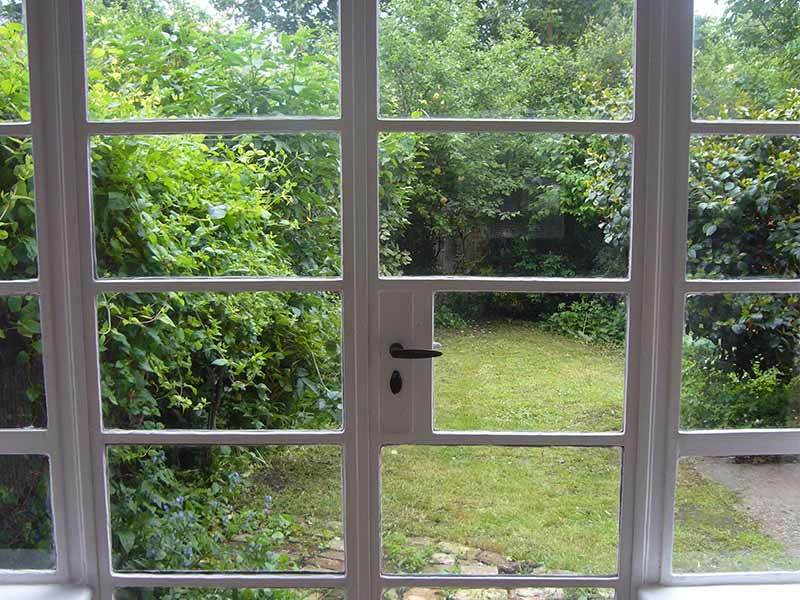 Locksmith Edgware offers emergency burglary repair service in HA8. The service will include damage assessment, followed by door & window lock repair or lock change. When you are looking to replace your locks, look no further. 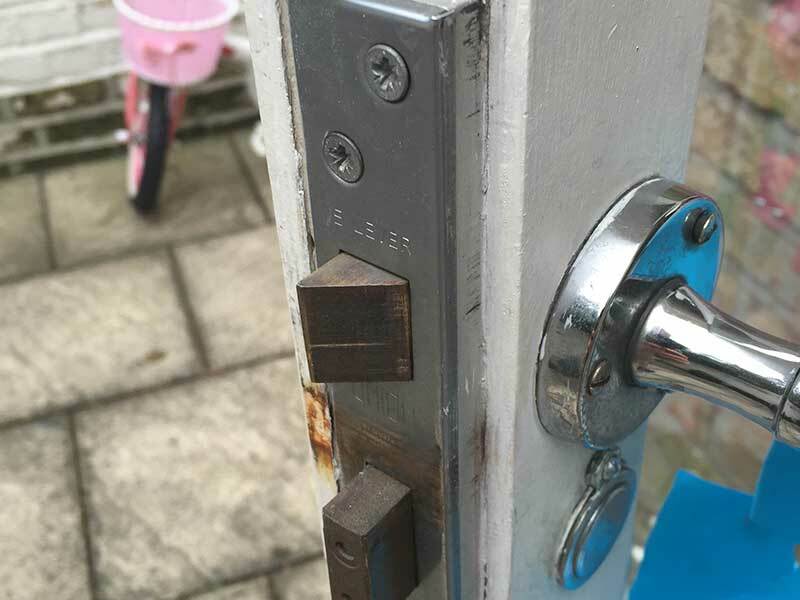 Edgware Locksmiths carry all types of locks and we can fit you a lock according to your security needs. 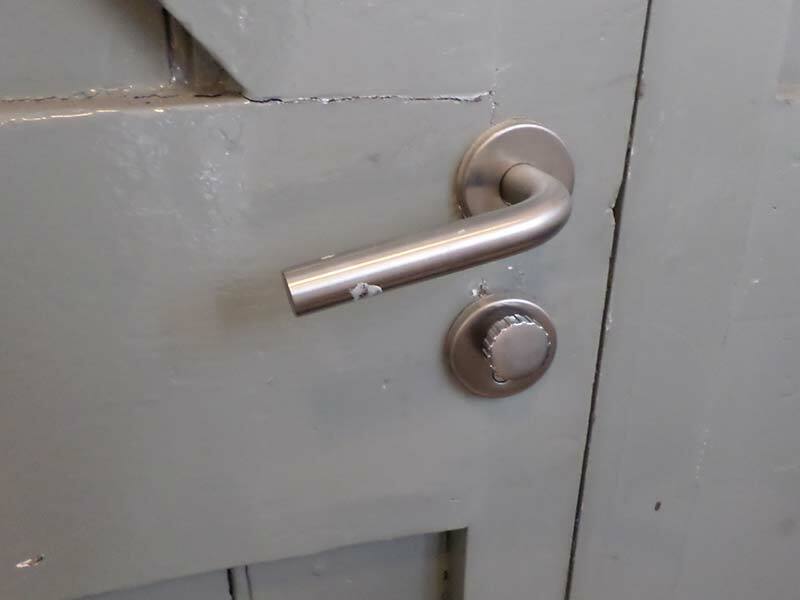 However, we always remind our customers that a branded lock is not a 100% guarantee against burglaries. Making your home, clinic or shop unattractive to burglars will help make it safer as well. This can include a combination of outdoor lighting, security alarms, night latches and more. We are happy to be of service in any way we can to help increase your safety and security. Call 020 8090 4465 today to schedule an appointment.